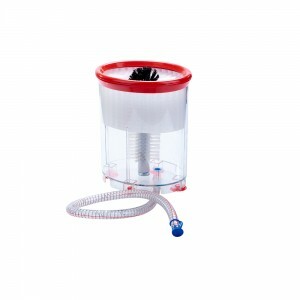 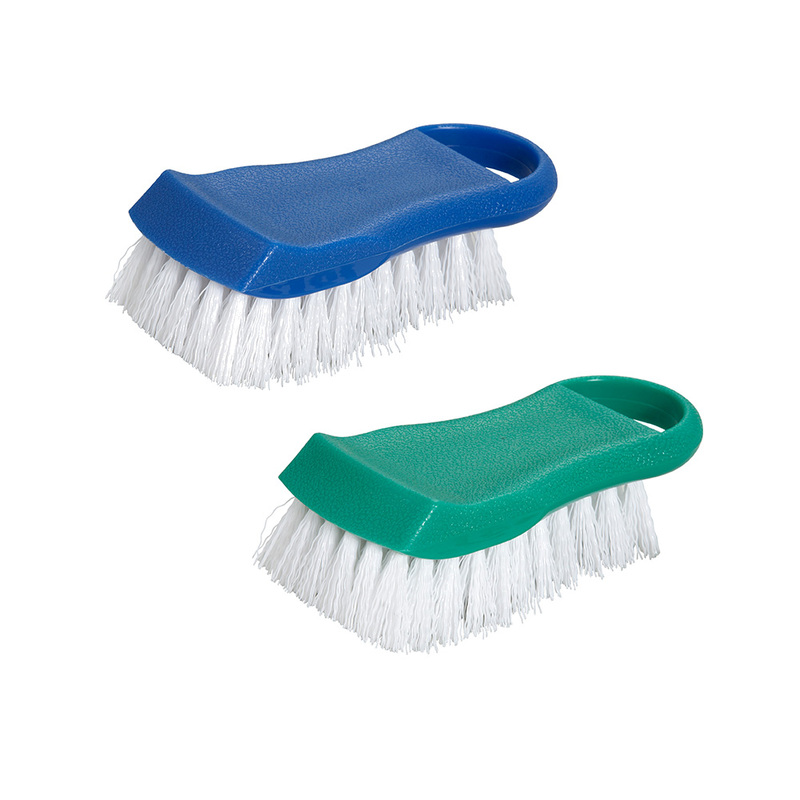 Eliminate hand scrubbing of glasses with Winco's Beer Mug Washer. 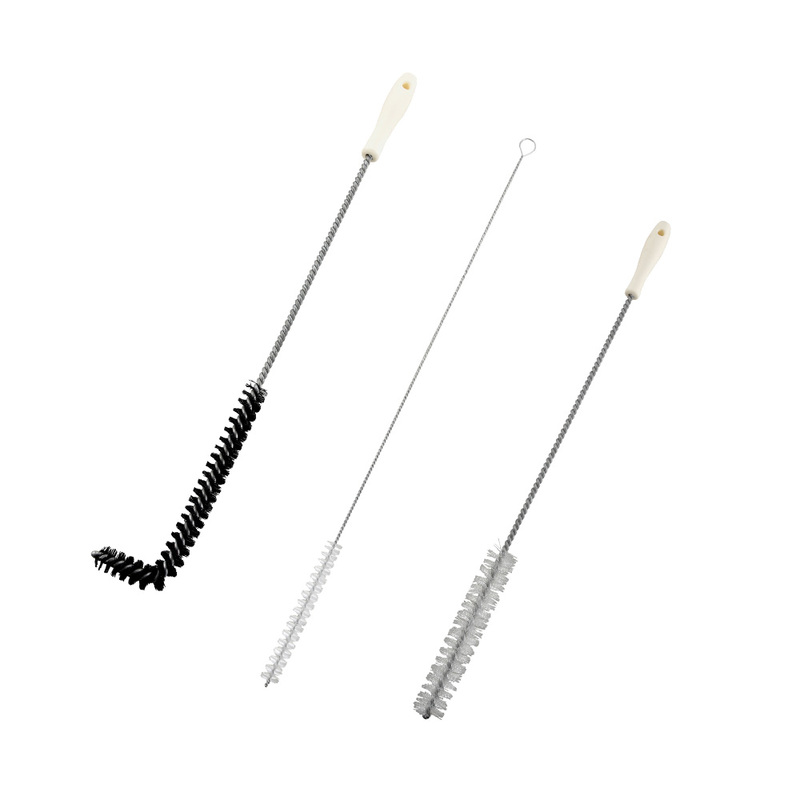 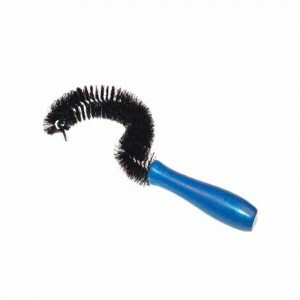 The long-lasting nylon bristles are tough enough to get out grime, yet soft enough that they will not scratch or damage glasses. 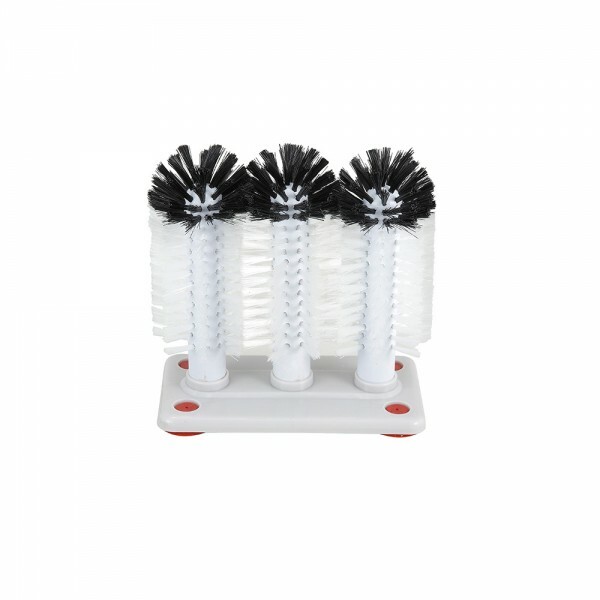 Four suction feet hold to surfaces, preventing movement while in use. Categories: BACK OF HOUSE - CLEAN & ORGANIZE, Bar Clean-Up, BAR SUPPLIES, Brushes, FRONT OF THE HOUSE, JANITORIAL, SMALLWARES. Categories: BACK OF HOUSE - CLEAN & ORGANIZE, Brushes, JANITORIAL, SMALLWARES.